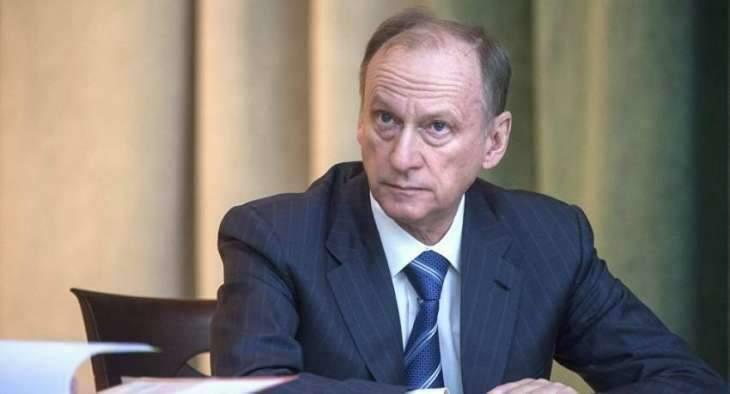 MOSCOW (UrduPoint News / Sputnik - 16th April, 2019) Russia will catch up with other countries in terms of the number of active satellites in orbit, but it is not a matter of one year, Russian Security Council Secretary Nikolai Patrushev said on Tuesday, adding that a special strategy would be developed to that end. "Yes, but not in one year. There will be a specific program, [defining] over what period and how we will do it," Patrushev told journalists, asked if Russia would be able to catch up with other countries in the number of satellites. According to the data of the UCS Satellite Database, compiled by the US-based charity Union of Concerned Scientists, Russia lags behind the United States and China in terms of the number of operating satellites. As of November 30, the United States had 849 active satellites in orbit, far ahead of China's 284 and Russia's 152.